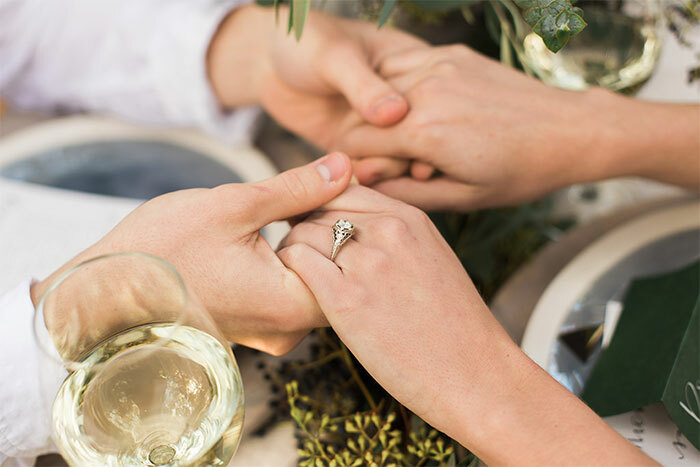 A dreamy wedding styled shoot which came together in such a magical way. 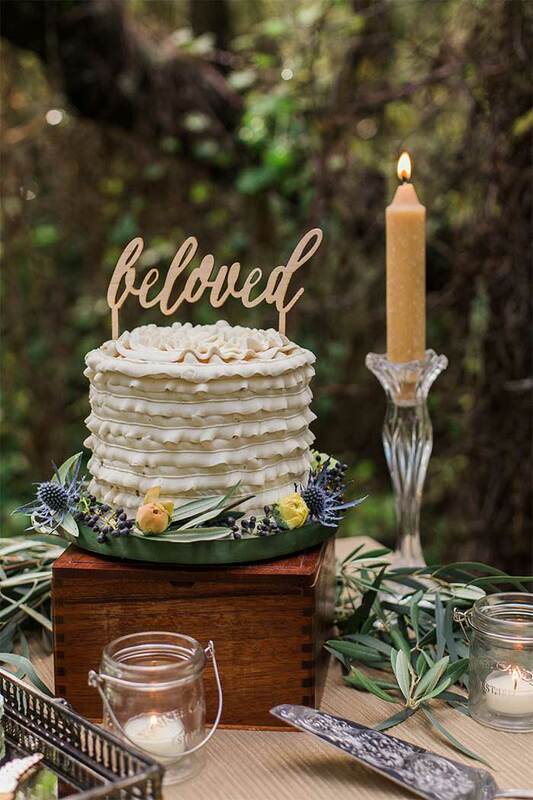 I responded to a request for a wedding stationer on one of the creative entrepreneur Facebook groups I’m on, and was chosen to be a part of this amazing group of vendors organizing a styled shoot in the Oak Forest in California. 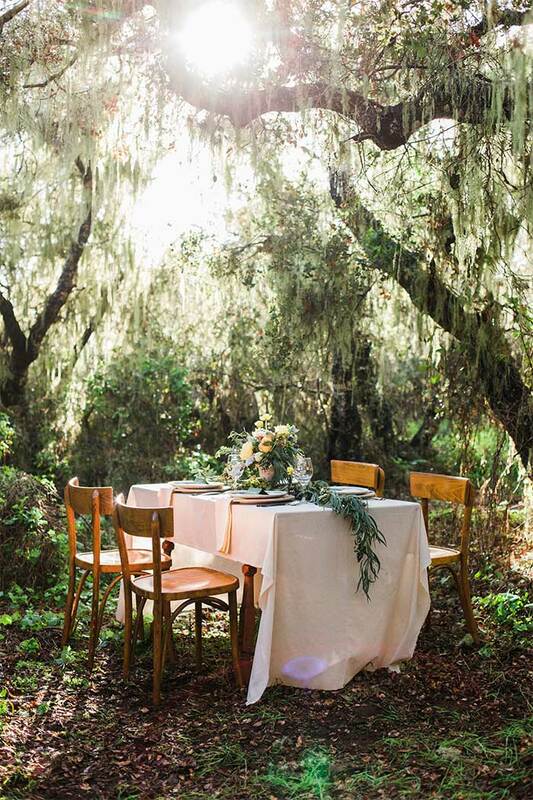 The wedding shoot took place amongst the most gorgeous, mystical trees with Spanish moss hanging from them. 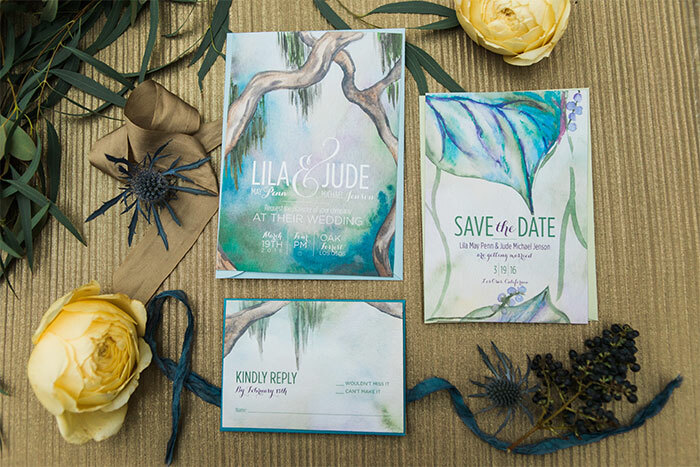 The Spanish moss and the weaving trees were the inspiration for the mystical wedding invitation set I painted and designed. 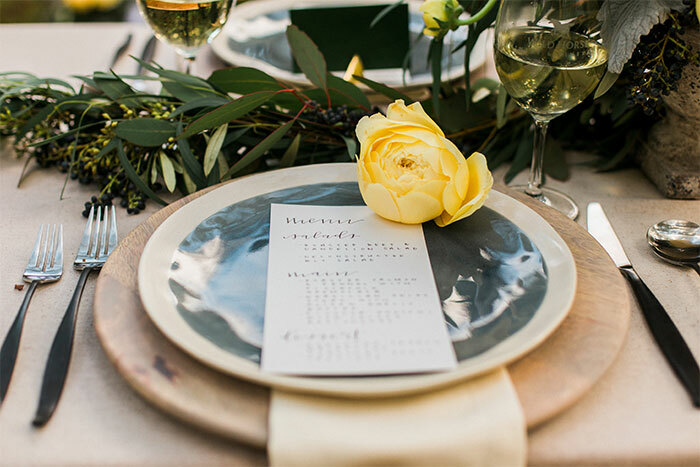 The Mystical Forest wedding invitation is now available in the Hand-Painted Weddings Shop. 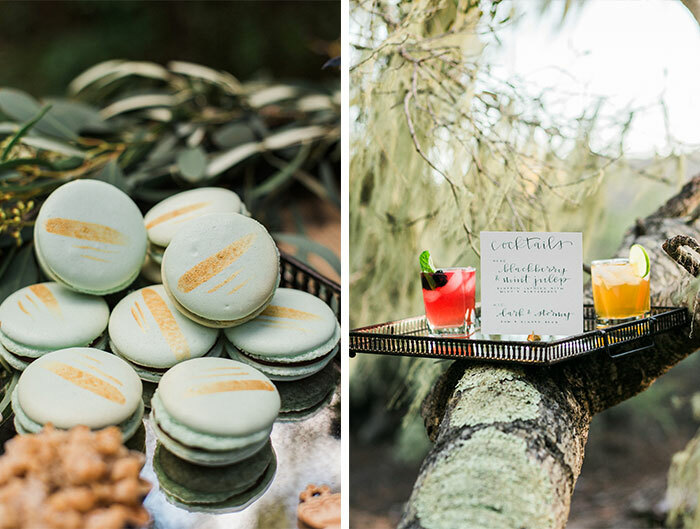 The wedding inspiration is full of dreamy light photography featuring ethereal, boho crowns, whimsical flower arrangements full of texture, gold brushed french macarons, and a textured buttercream cake with beloved cake topper. 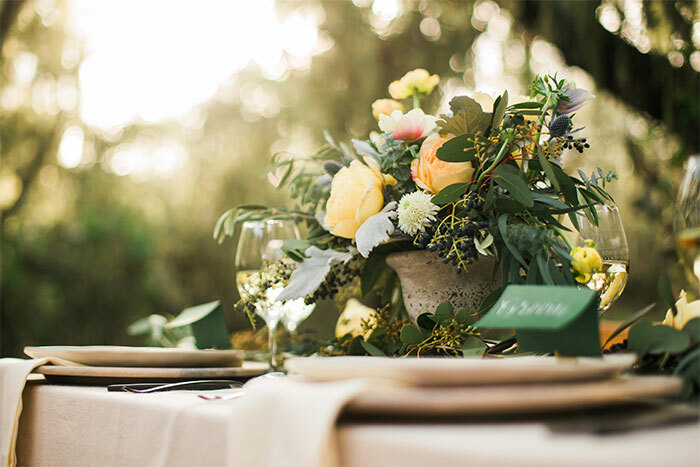 These elements all come together as an effortless, lovely, and nature-inspired wedding look. 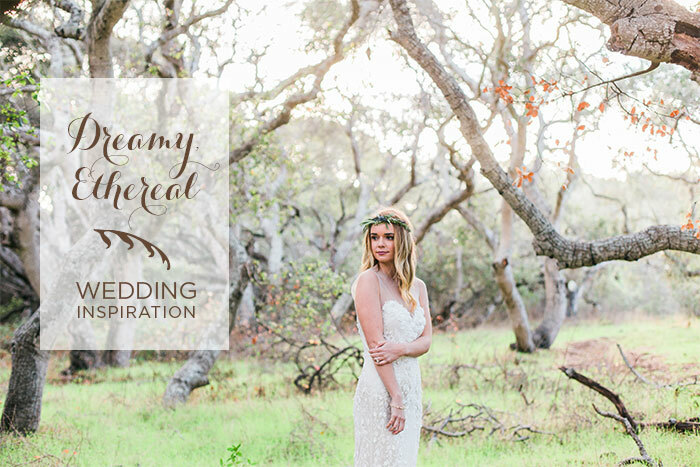 Tomorrow I will be sharing more dreamy wedding inspiration focused more on ethereal wedding fashion details.